Welcome to Thai Travel Clinic’s blog. 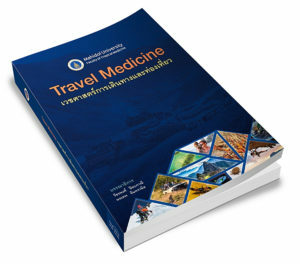 This is an official blog of the Travel Clinic of Hospital for Tropical Diseases, Faculty of Tropical Medicine, Mahidol University. We aim to use this blog as add-on communication channel beside our official website. Which vaccine will we recommend for travel to Thailand? Rabies vaccine in Southeast Asia. Is it necessary ? 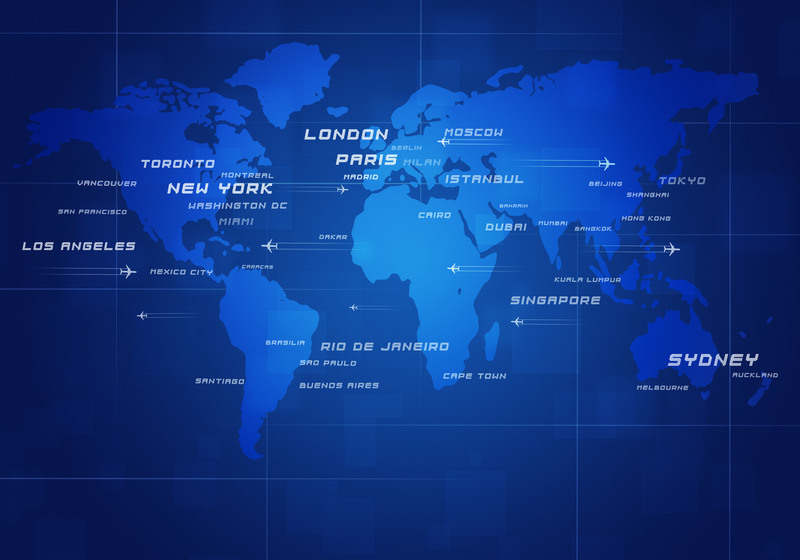 Should I get JE vaccine for traveling in Southeast Asia ? You are invited to watch the video below to learn more about our institute. You’re always welcome to participate this blog e.g. share your experiences, let us know your comments/suggestions. Please feel free to do so. Have a safe and pleasant trip in Thailand!